Enhance your musical output with heart-beating bass and volume in your party or in public gathering and let everyone experience high end sound quality with the latest speakers available in Amazon.in within 5000 bucks. Bring home the new Trubeats Metal BT speaker and connect it directly to any of your Bluetooth enabled device without any wires, expensive receiver or even a shelf space. If you are hesitant by looking at its size, then just try out this small unit of wonder that comes with a 40-millimetre driver which is able to deliver a full sound spectrum. Because of its special Metal Alloy Drum, it can produce a full-range Trubeats sound with equally clear bass. It has got a built-in rechargeable battery that brings the best out of your personal music without any messing up of entangled power cords and you can skip off the head ache of searching for an electrical outlet fit for its plug. You can also connect it to any mobile device or a MP3 player as it also has a built-in 3.5mm audio jack. To get attached to Trubeats metal sound you only have to carry the compact, lightweight, Amkette Trubeats Metal that is an easy-fit for the backpacks or even pockets. Now playing music out loud is easier anytime and anywhere. 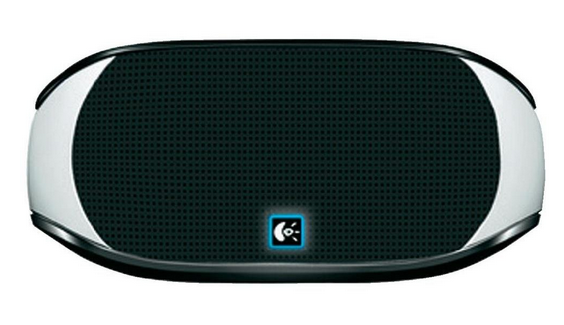 To unlock your music The Logitech 984-000236 Mini Boombox speaker can pair easily with your ,a href="/articles/Smartphones.aspx">smartphones, tablets or any Bluetooth-enabled devices. For a bigger sound experience this artistically designed acoustic chamber produces great sound with high quality bass. You can just keep it playing up to ten hours with its internal, rechargeable battery. It just needs your touch to give access to its backlit control. Whether you are a listener, or you want people to listen to your stuff, all you need to get yourself is this handy piece of speakerphone with an in-built mic that gives your ear, a clarity of sound in the car, in the office or in your own chamber. It is also of great use for phone calls or even video chats when you are alone or in a group and use its easy portability in long journey or in a grand party. 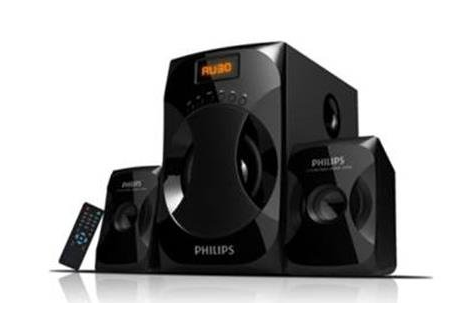 In the world of electronics, Philips doesn't require any introduction, and when we talk about Multimedia Speakers, they are all ready to give you the best sound quality with a 2.1 configuration that comes in a 5 Kg speaker box with a size of42.2 x 33 x 22 cm. 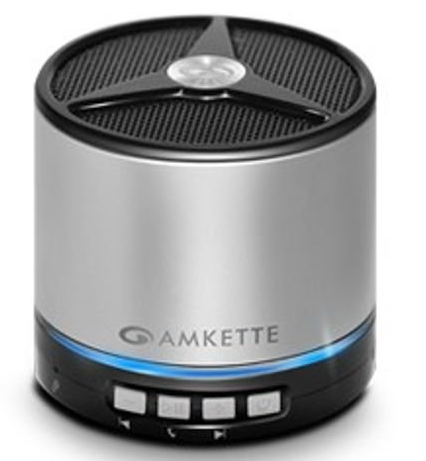 It has got 5 out of 5 stars and a Best Sellers Rank that carries the classic speaker features with a remote control. If you want to give your drawing room or your get together a classic look with the purest of sound quality, then get the best of the Bookshelf Speakers that fits your budget. The recently introduced revolutionary battery operated portable sound bar by Portronics has stormed the market with their Pure Sound Pro BT. It produces magnificent sound quality that can support a play time till 6 hours at a stretch. This remote control acoustic device is easy to carry anytime anywhere. The Japanese drivers provide crystal clear sound quality with an unmatched bass. It has a built in MP3 Media Player and FM with two 2.5 W speakers. Pair it with Bluetooth with any multimedia device and get your content transferred through its Card to SD card placed in Speaker through your Laptop to choose your file. 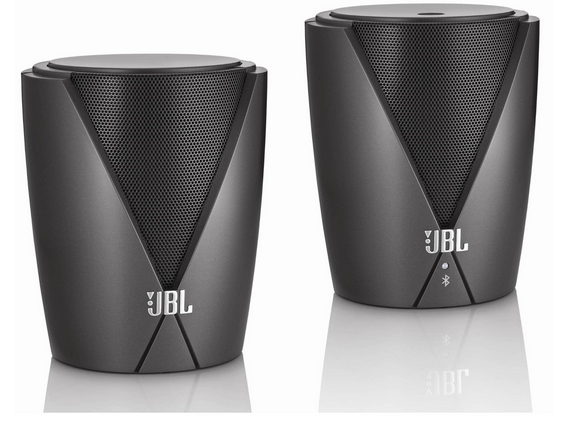 JBL Jembe speakers have inbuilt bluetooth and run on Harman trueStream technology with stylish JBL weave design body. It has Slip stream port technologies and was compact, powerful, portable with built in amplifier. It is powered on 2.0 computer system and the audio input goes through a 3.5mm audio jack. With this you get a promise of crisp and clear audio quality with great rich resounding bass. It has a special power On/Off feature. It will automatically switch on if connected to power supply when there is a live audio input and similarly switches off in the absence of one. With all the exciting features along with an assured sound quality these speakers were listed as the top 5 in the Amazon outlet.